The major parties have now published their manifestos for the forthcoming general election. This is what they have to say about legal aid. Publicly-funded advocates will have specialist training in handling victims before taking on serious sexual offences cases. Labour will immediately re-establish early advice entitlements in the Family Courts. The shameful consequences of withdrawal have included a requirement for victims of domestic abuse to pay doctors for certification of their injuries. Labour’s plans will remove that requirement. At the same time, we will legislate to prohibit the cross examination of victims of domestic violence by their abuser in certain circumstances. Secure further funding for criminal legal aid from sources other than the taxpayer, including insurance for company directors, and changes to restraint orders. 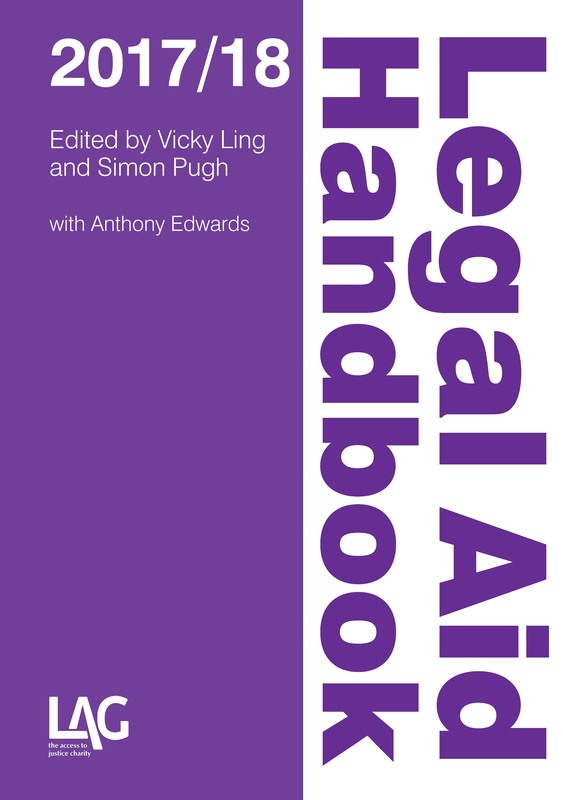 UKIP and the Green Party make no mention of legal aid in their manifestos.